Click on the link on the left for the 2018/19 Men’s All-Ireland League regulations. 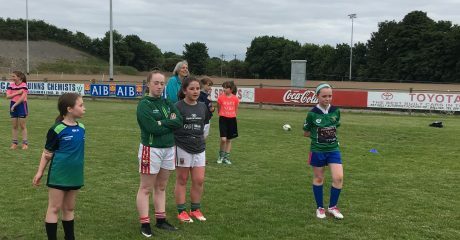 Click on the link here for the Connacht Rugby Constitution and Bye Laws. Click on the link on the left to download the Connacht Rugby Vision & Strategy 2016-2020. 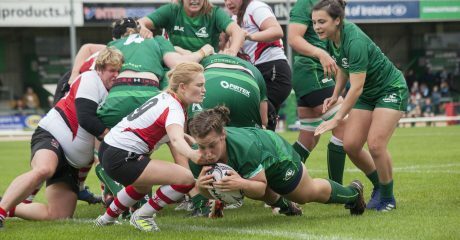 Click on the link on the left for the Connacht Womens Rugby Regulations. Use this link for information on how to use the E-Teamsheet software program. Click here for the Bye Laws of the IRFU. 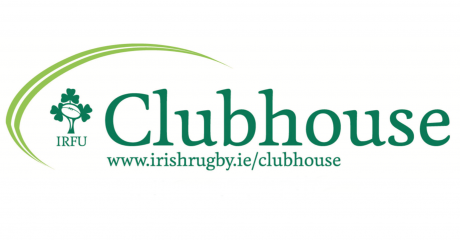 Click on the link on the left for a quick guide on how to use the IRFU Clubhouse System. 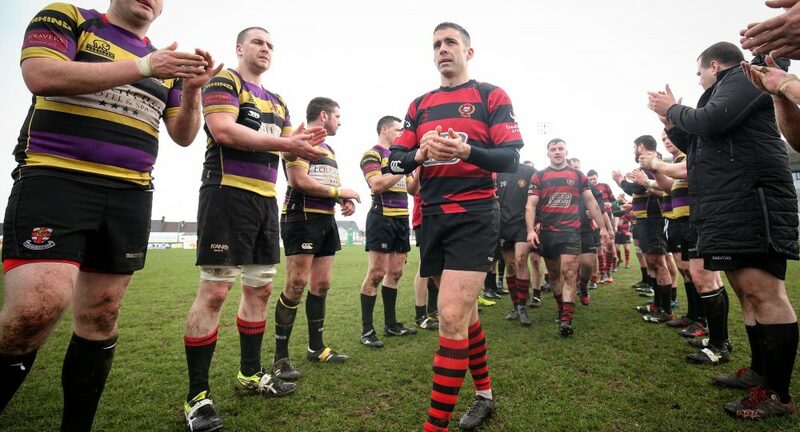 Click on the link on the left hand side for some Frequently Asked Questions on the IRFU Clubhouse System. 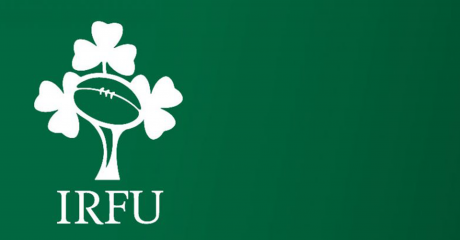 Click here for the 2018/19 Regulations of the IRFU.